Catch a Podcast with Ginger Here! 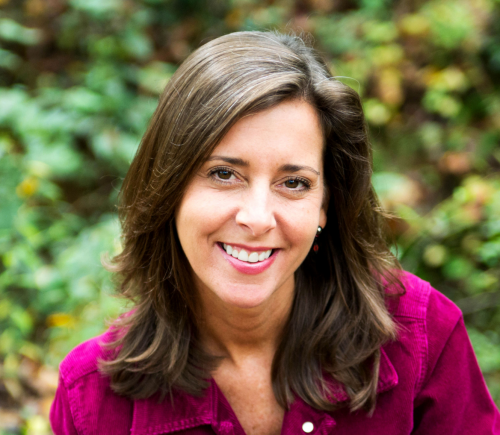 GINGER HUBBARD is a sought-after speaker, author, and an award-winning writer. She has spoken at hundreds of parenting conferences, mom’s events, and homeschool conventions across the country. 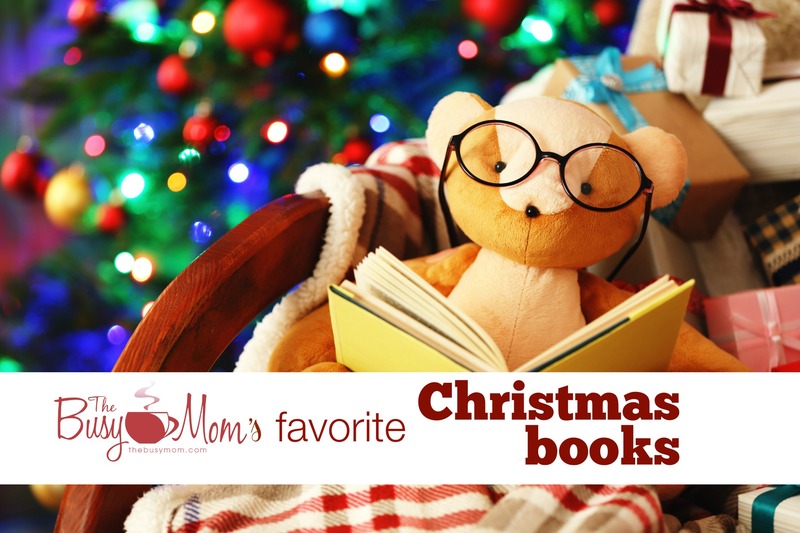 She is a veteran homeschooling mother of two adult children and stepmom to two much-adored stepsons. She and her husband reside in Opelika, Alabama. I Can’t Believe You Just Said That! 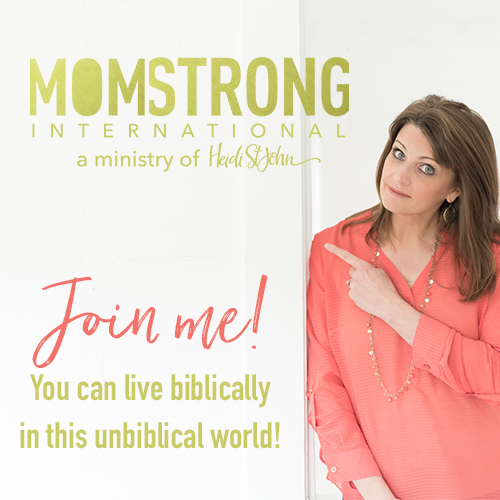 : Biblical Wisdom for Taming Your Child’s Tongue: Are you ever embarrassed or shocked by what comes out of your child’s mouth? Do you raise your voice, threaten, and coerce, but find yourself frustrated because nothing seems to work? Would you like a practical three-step plan for reaching beyond the behaviors of tongue related struggles—such as lying, tattling, whining, and complaining—to address your child’s heart? Be sure to sign up for a chance to win a free copy of my new book, I Can’t Believe You Just Said That! 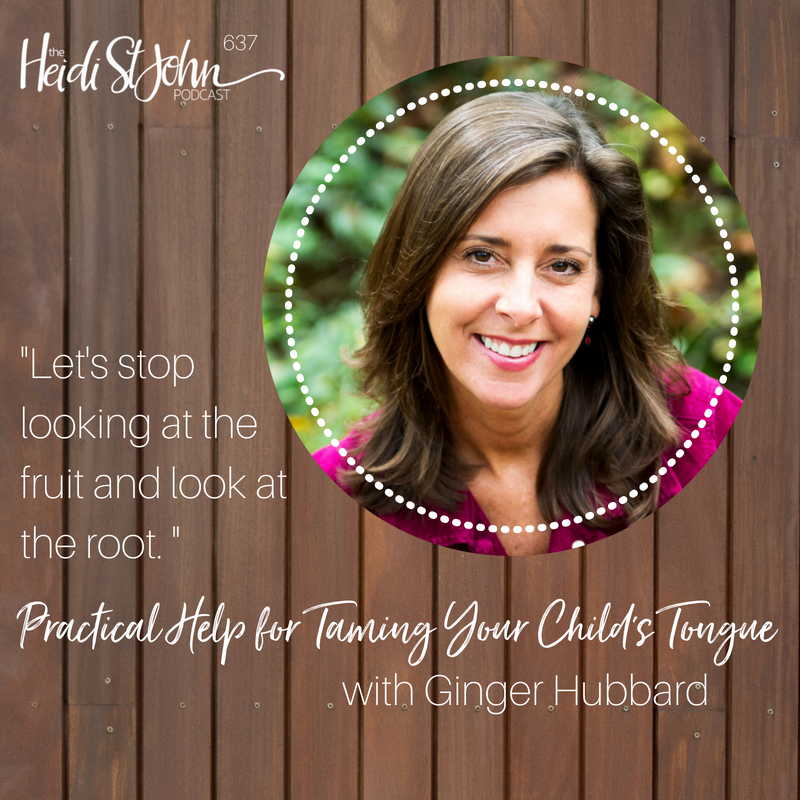 : Biblical Wisdom for Taming Your Child’s Tongue. THREE WINNERS will be contacted via email on July 31st, and everyone who signs up for a chance to win will automatically receive two FREE mini-ebooks on How to Pray for Your Child and How to Lead Your Child to Christ! 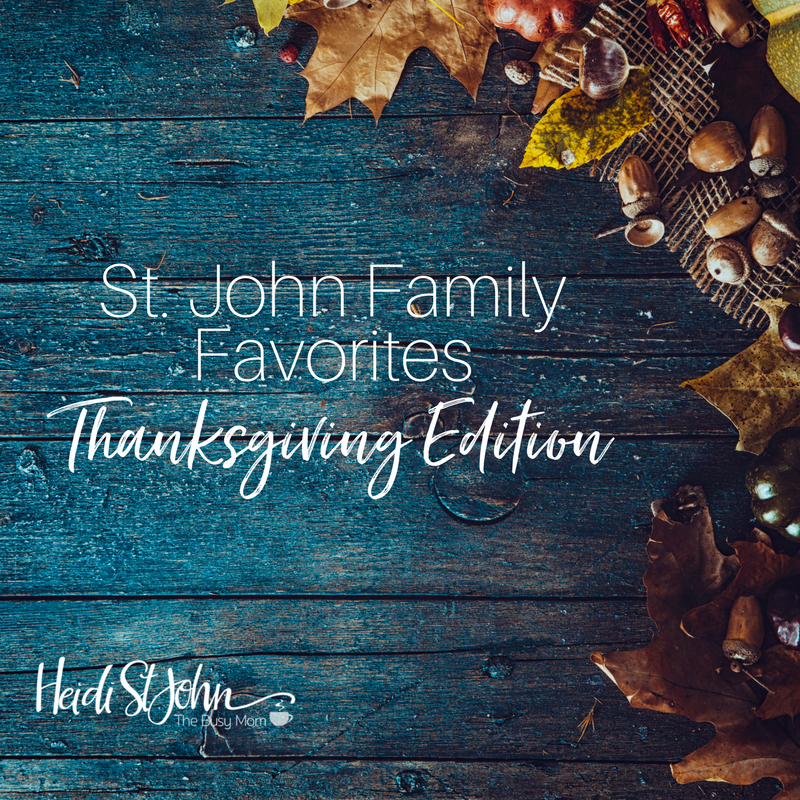 I’m a little bit of a fanatic about Thanksgiving—because it allows us to be thankful for what we have without the pressure of gift exchanges. Thanksgiving offers us the chance to focus on what really matters in this life. To slow down. To reflect. The school busses are running in my neighborhood again. And can I just be honest about something for a moment? 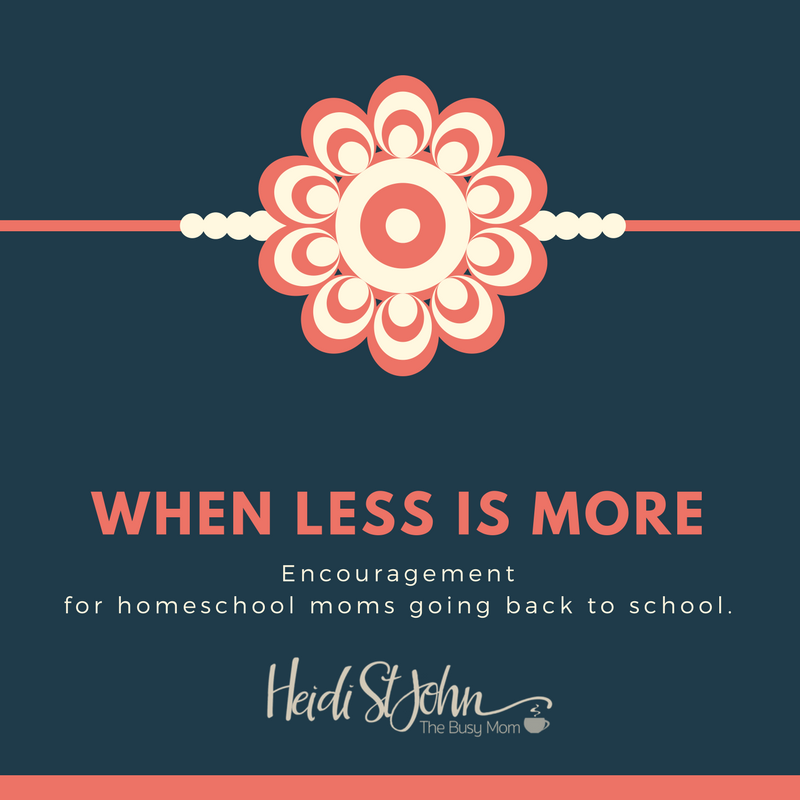 This can be hard time of year for the “regular school” and “homeschool” moms to understand each other. Sometimes it can be downright depressing to watch other moms send their kids off to school. I know, I know— I CHOSE this. I get it. But still. Reality is reality—and homeschooling has it’s own reality. Good, but hard. Like all things that are worth it. Listen. My best friend in the whole wide world sends her kids to “regular” school and so this is NOT a “dig” , it’s just a reality check. This morning I saw a status from a friend who was “elated” to finally have her children back in school… she was going to the mall by herself to celebrate… oh the plans she had, 7 hours to herself every day! No messy house. Peace and quiet. I confess: I felt the familiar sting of jealousy mixed with a bit of angst about all that was ahead for me this fall. After all, this isn’t my first rodeo! I’ve been at this for twenty years. I looked around my house. Grandkids, cousins, siblings. Noise. (Some are even happy noises.) Messy house. Oh.So.Messy. And then, it hit me again: homeschooling is a MONUMENTAL COMMITMENT. But here’s the thing. IN RETURN, if we do not lose heart, if we stay the course, the reward far exceeds the commitment we’re making. —more interaction, more hugs, more TIME. Did I mention more time? Oh yes, I did. 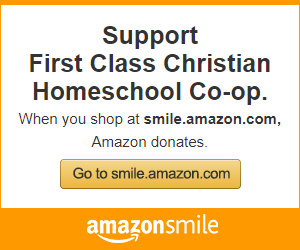 So homeschool mom, you’ve got this. When I think about it this way, my heart is strengthened. In this light, less really is “more”. There are no “easy” buttons for educating our children, no matter what we choose to do. 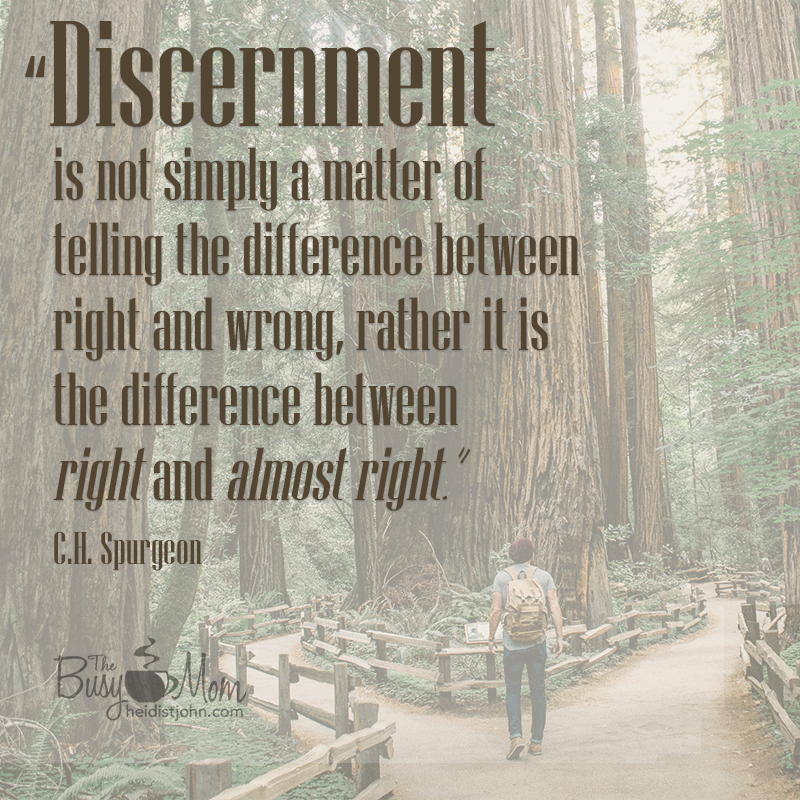 But as homeschooling moms, you’re making a commitment to put your heart and soul into the lives of your children in a way that many people would not ever choose to do. Will it be hard? You know it will. But it will also be worth it. #hsjpodcast contest winners: Please e-mail Melissa with your mailing address by September 7 and we’ll get your swag on the way! Twenty-five years ago today, I was getting ready to have my first baby. For two weeks, I’d been walking around Portland, 80% effaced and 4cm. No one seemed bothered by my 5’7 frame, waddling around the mall, trying to kickstart labor. No one seemed worried that I was a ticking pregnant time bomb, about to embark on a journey I felt utterly unprepared to take. After all, everyone in my family knew I could not keep houseplants alive—and here I was, about to be responsible for another living human being. My anxiety reached a boiling point when I was in my 38th week of pregnancy. Jay and I had just finished our last childbirth education class. You know—the one where they tell you that if you breathe right it won’t hurt. That one. Our last class was over. We were as ready as we were going to be. One by one, the women got up to leave, passing Nola on the way to the door. Nola was our childbirth educator. She hugged the sweet mamas and kissed their tummies as they left. She high-fived the dads and walked them to the door of her home. We liked Nola. We knew her from church, and the past few weeks had given me confidence that she was someone I could be real with. I waited until there was no one left in the room before I made eye contact with her. When she sat down next to me, I couldn’t hold it in anymore. I began to cry as I stared at my ridiculously oversized belly. “I’m afraid! I can’t do this!” I sobbed. Nola’s eyes were soft and comforting. “You are going to be fine,” she said quietly. “Your body was made for this.” Of course, she had no idea that the process of childbirth was not what I was afraid of. My fears were much farther reaching. They threatened our future as a family and robbed me of peace. My father’s profound disappointment in who I was had shaped how I saw myself: destined to fail. I felt weak. I feared I could not be the kind of mom I wanted to be. I feared I was destined to give my child the same upbringing I had. I feared I would lose my temper, even to the point of injuring this precious one I carried in me. I feared my baby would grow to fear me as I feared my father. I was almost desperate for someone else to be this baby’s mom. The words just kept coming. I could not stop sobbing. There it was. My weakness was exposed, out there for everyone to see. Out in front of the curtain. And then—it happened. God met me. There, in my weakness, He met me. Nola laid her hands on my belly and looked softly at me. Her heart seemed to ache with mine. I wanted to believe it. I was desperate for God. I cried out to Him, aware that something inside of me was beginning to break free. In that moment, when I let just one other person see the woman behind the curtain, God began a healing in my life that still continues today. Many years have passed since that moment, but I know my life took a turn that evening. I didn’t understand what Nola meant then but I knew I needed to cling to Jesus. If I was going to be strong, I needed to accept my weakness as opportunity to find God’s strength. I needed that strength to invade my heart, to comfort and heal me. Are you there? 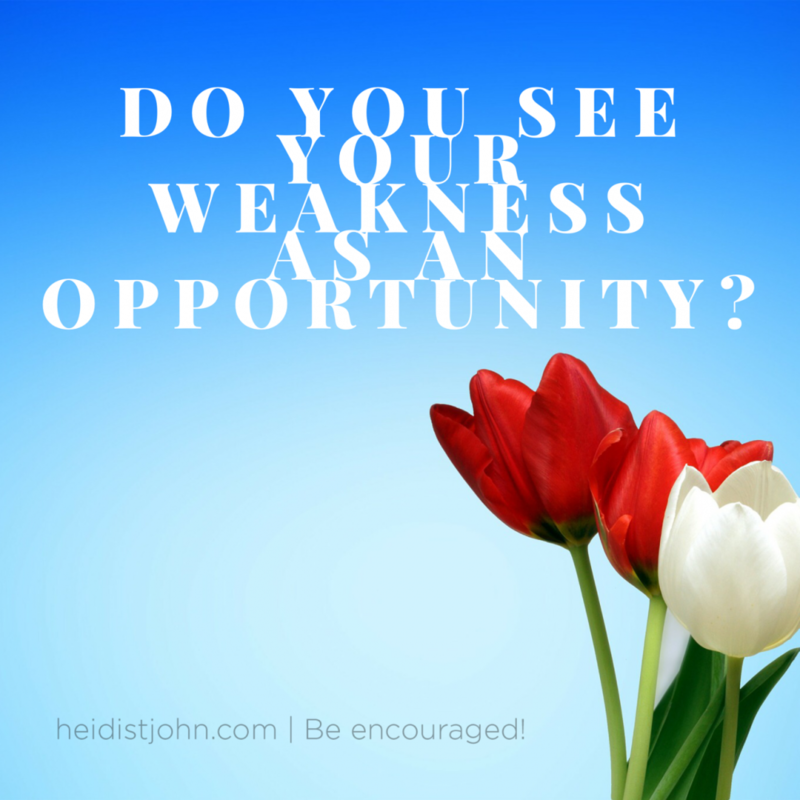 Desperate to name your weakness so God can meet you in it? He’s waiting.